We provide a service your business can rely on, time after time. JC Construction Ltd is a leading Building and Maintenance provider to the public and private sector. We are specialists in delivering responsive and maintenance solutions to local authorities registered housing providers and developers across Merseyside. We are the local experts in delivering social housing maintenance and responsive repair programmes to local authorities, housing providers and developers. 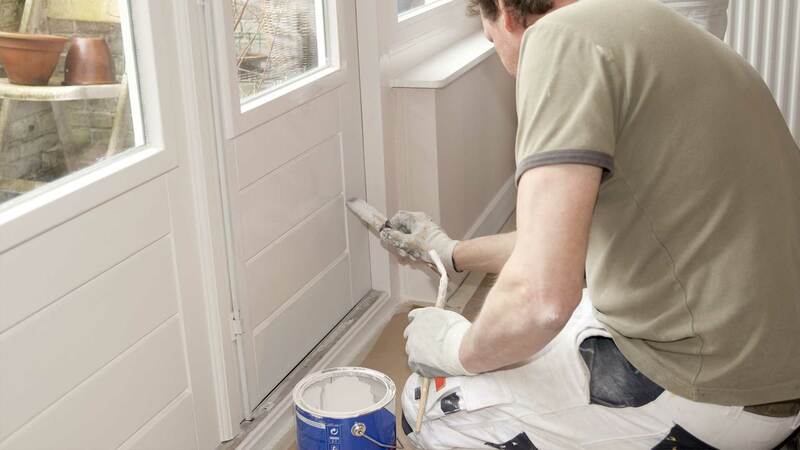 We have extensive experience working alongside commercial enterprises on small and large-scale building and maintenance projects. We provide a range of facilities management, planned maintenance and energy management solutions to schools, colleges and universities. We are proud to be working the local authorities, helping then meet their goals, and building a better and brighter future for the communities they serve. How are we performing? 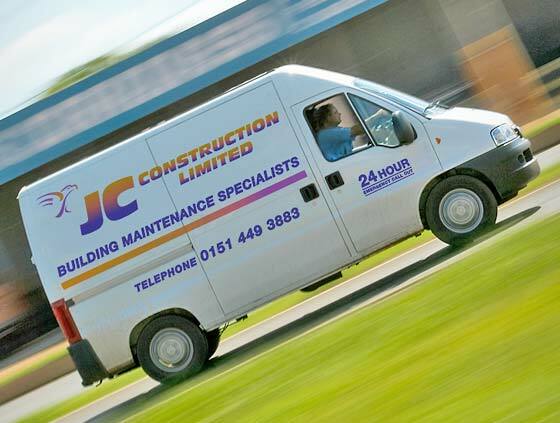 Find out more about JC Construction Ltd, and what we’ve achieved to date as a leading housing maintenance company. JC Construction and our partners work together to provide a better standard of living. We are always open to suggestions on improvements (takes 60 secs). Solid foundations for a rewarding career with one of the leading housing maintenance companies in Merseyside and Lancashire.